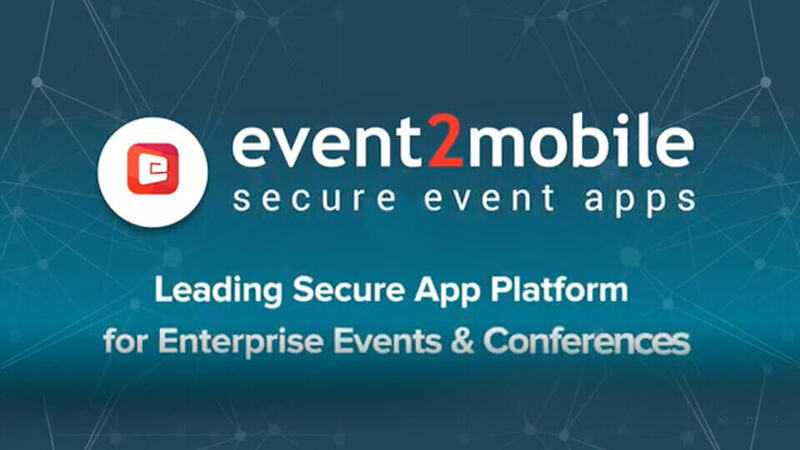 Mobilize your events in an affordable and hassle free way with e2m.live apps. e2m.live offers special pricing for non-profit associations. Progressive event experience at Association events can have a direct impact on fund-raising, brand development and networking with the right people. 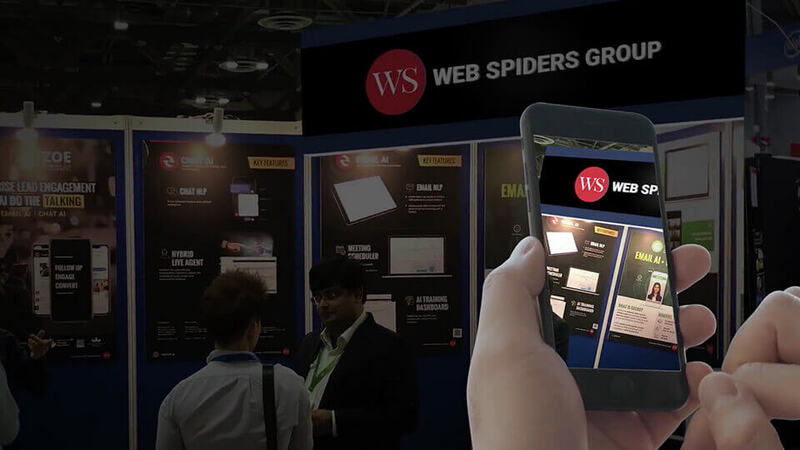 Adding a mobile app to the event experience can help demonstrate a technological advancement to the event and create new avenues for discussion as well as interaction. Needless to add, cost savings by reducing printing costs of event guides, flyers etc. 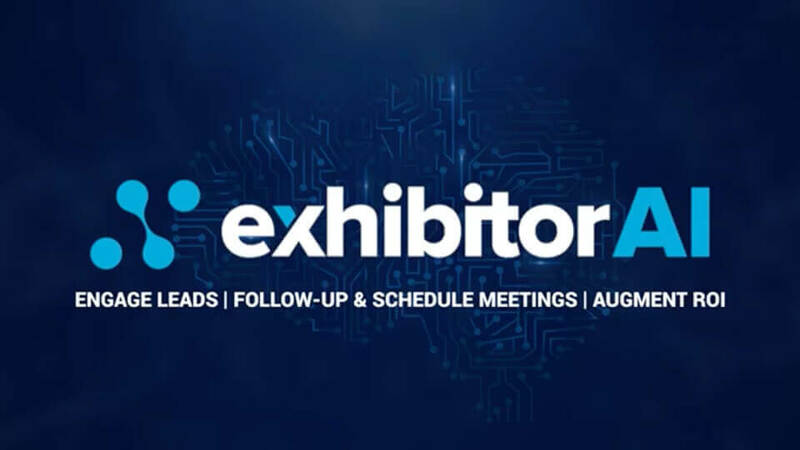 and the ability to connect with attendees both before and after the event can only have a positive impact on the influence of the Association. 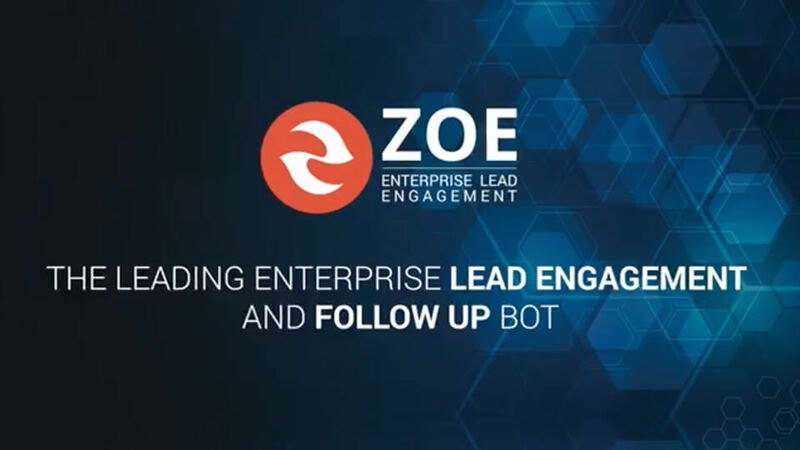 e2m.live mobilized the Bill & Melinda Gates Foundation event which empowered them to conduct live Q&A sessions, facilitate attendees to provide anonymous feedback and allow them to share photos with others in the organization. Dallas Safari Club is an association engaged in various wildlife and habitat conservation programs as well as educational programs for youth. 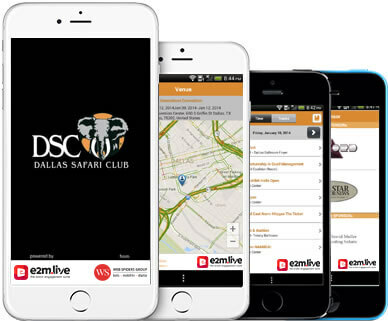 e2m.live was used for DSC as a mobile event guide for selected conferences. 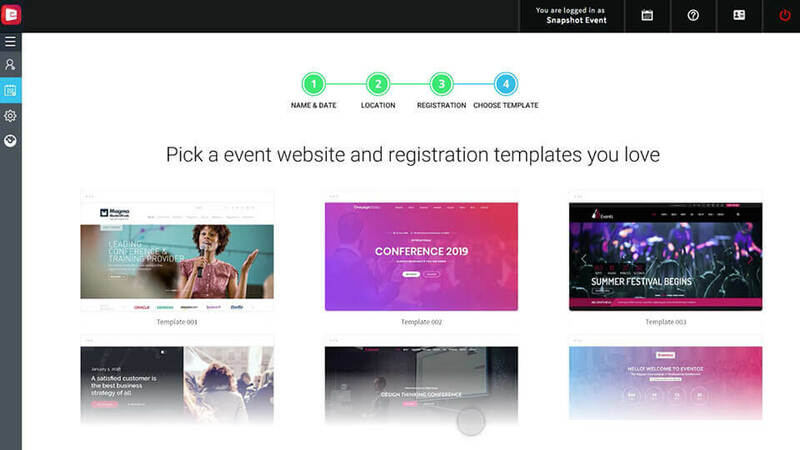 Attendees could interact with other participants, manage bookmarks, surveys and check-in sessions.